The nation’s second-largest nursing home pharmacy is again paying big to settle yet another False Claims Act lawsuit. 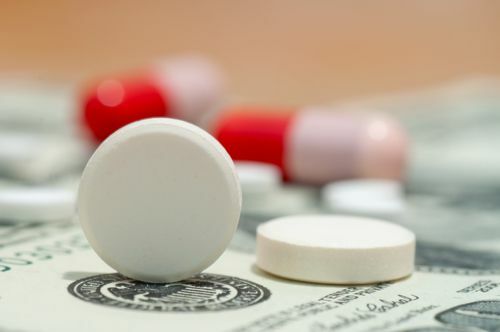 Former Abbott Labs employee, Meredith McCoyd, filed the initial allegations claiming that the Louisville-based PharMerica Corporation used kickbacks to boost sales of an anti-seizure medication. Ms. McCoyd collected a $1 million cash whistleblower reward for bringing the allegations. On Wednesday, the Department of Justice announced the $9.25 million settlement that partially resolves two lawsuits filed by former Abbott Laboratory sales representatives, Richard Spetter and Meredith McCoyd. The allegations claimed that, between 2001 and 2008, PharMerica filed false Medicare and Medicaid reimbursement claims and accepted kickbacks – including educational grants and rebates – in exchange for Abbott’s recommending that doctors prescribe the anti-epileptic drug, Depakote, to nursing home patients. In May 2012, Abbott Laboratories agreed to a $1.5 billion settlement resolving criminal and civil liability on the role Abbot Laboratories played in the alleged kickbacks with PharMerica, Omnicare and other nursing home pharmacies. Out of the $9.25 million PharMerica settlement, the United States will collect $6.75 million. $2.5 million will go to pay state Medicaid program claims. Ms. McCoyd and Mr. Spetter filed the initial claims under the qui tam provisions of the False Claims Act, which allows private individuals to sue on behalf of the government for false claims and share in 10-30% of any recovery. Ms. McCoyd has been awarded $1 million of the federal settlement amount. Richard Spetter’s award has not yet been announced. It’s been a long year for PharMerica. 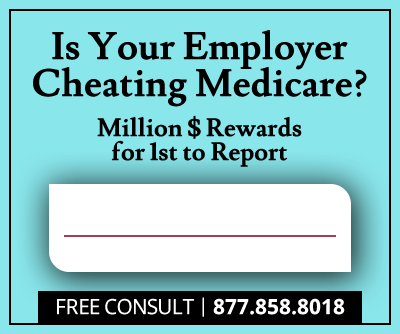 In May, the company paid $31.5 million to settle claims of Medicare Fraud. 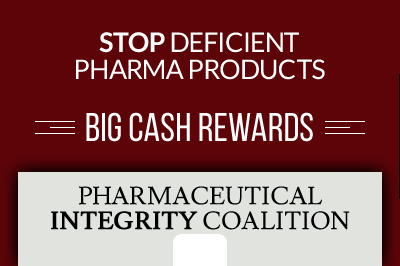 In August, an additional whistleblower case alleged PharMerica’s involvement in a kickback scheme with Amgen Inc. involving prescription drugs to treat anemia. Since January 2009, the Department of Justice has reclaimed more than $25.2 billion through False Claims Act lawsuits. Over $16.1 billion of the recovered monies has come from cases involving federal health care fraud.